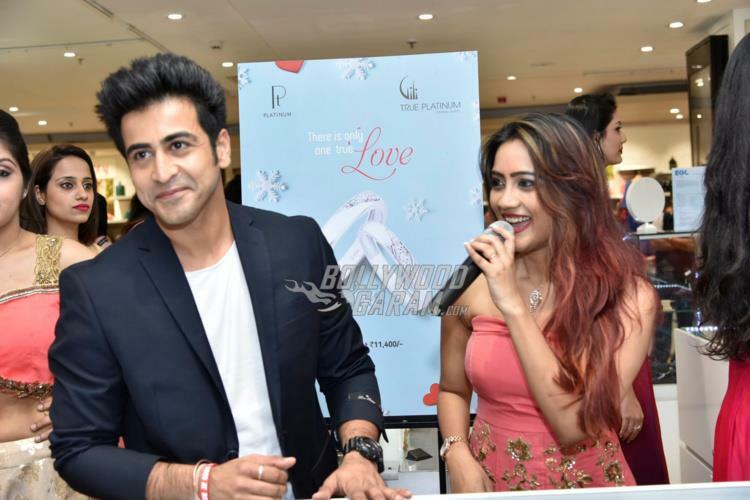 Singer and actress Amika Shail and TV actor Dishank Arora launched the new collection Season of Love by Leading Jewelers of the World (LJOW) exclusively at Shoppers’ Stop outlets in Mumbai on February 14, 2017. 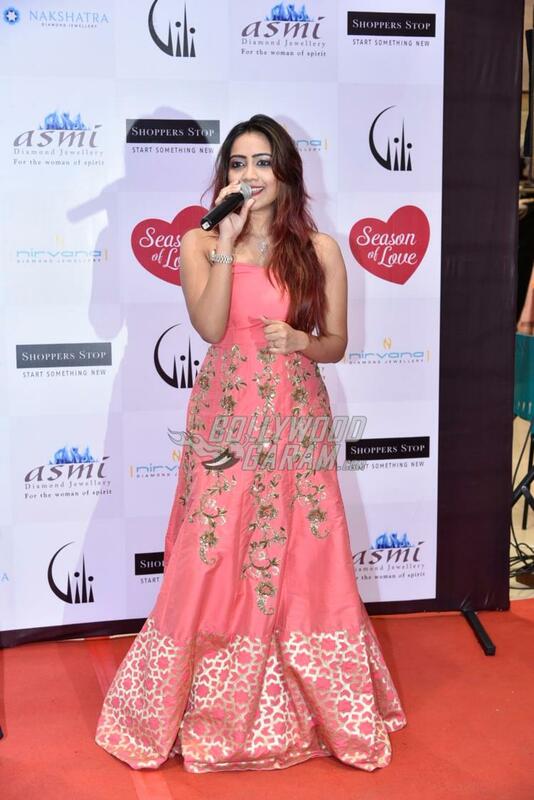 The collection was presented by Amika Shail in her melodious voice as she crooned the song ‘Ittefaqan’ from the upcoming movie ‘Wedding Anniversary’. 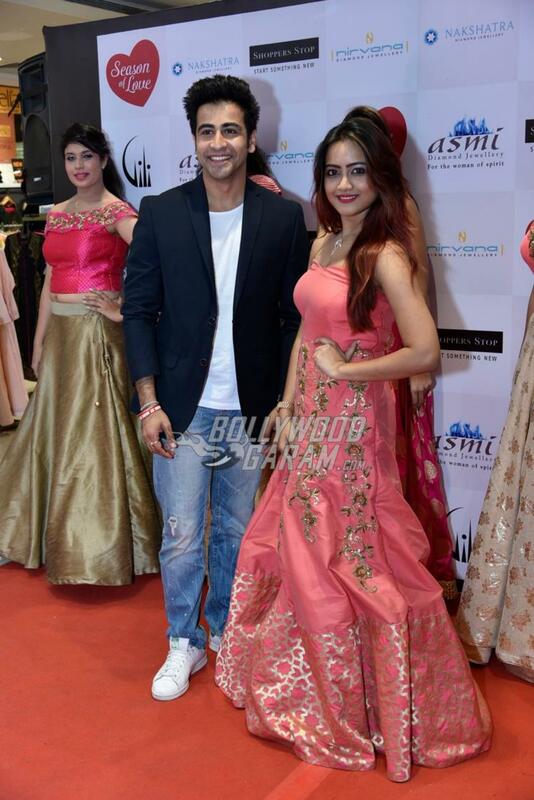 The singer was the show-starter for the collection and said, “The quality of the product is a direct reflection of the quality of the excellent team that LJOW has and I must say that it’s unparalleled and excellent.” The singer was draped in an off-shoulder gown with gold embellishments and a sweetheart neckline. 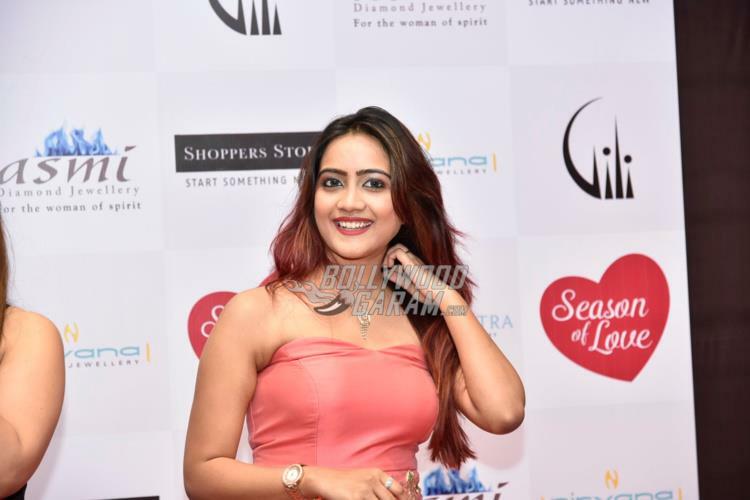 She was accompanied by a number of models in different variations of pink and gold in Indo-Western styles and all modelled the collection together on the stage. The new collection by LJOW is stylish and light weight with designs in gold and diamonds. The special collection was designed by popular fashion designer Nidhi Jain Kumar, who is known for her Indo-Western blend.